CIPLA is excited to host Young Lawyers Committee Fall Social Event, with which is free and open to everyone. 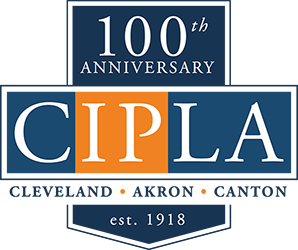 Several indoor shuffleboard courts will be reserved for CIPLA members’ use and a selection of hors d’oeuvres and beverages will be provided. Parking is available in the lot behind Forest City Shuffleboard.